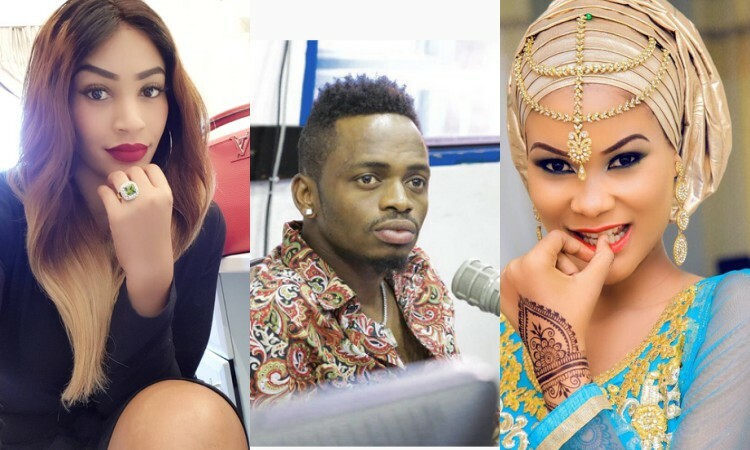 Zari and Hamisa Mobetto once got along…When she, Hamisa, hadn’t thought of sleeping with her man. Keeping up with the Chibu Dangotes! Currently, the two are like ‘maji na mafuta’ after Diamond cheated on her with the Salome video vixen. Now, the bongo singer has two baby mamas. Look what he did…He just turned best of friends into the worst enemies Tanzania has ever seen. On September 20th 2015, Zari was celebrating 40 days after her first child with Diamond, Princess Tiffah was born. The event was graced by the who-is-who in the Tanzanian entertainment industry. This is where she was showered with gifts and money from every one of them…And yes, Hamisa was invited. She did what she does best, danced with all her energy and showered Zari with money…Lots of money. Now, the two can’t even talk and have been throwing shade at each other on social media. Of course you know its because of a man.